Video created by Charlie Kadado. Based on Maronite Academy students' videos, especially that of George Chidiac. Our objective is to create a closely knit community of young Americans of Lebanese descent through socialization, indoor and outdoor activities, and presentations/discussions about Lebanon. We will also participate in existing social activities. 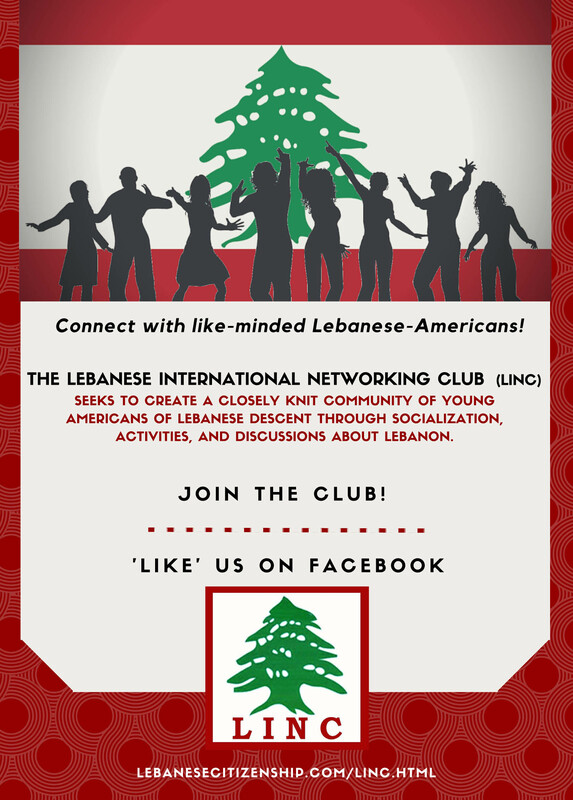 If you are American of Lebanese descent, aged between 18 and 32, and interested in joining our club, please take a few minutes to fill out the form below. Do not forget to refer your friends and relatives.